This Pattern Making Ruler makes all the basic blocks for Blouses, Trousers, Sleeves, even the "Drop Shoulder" (raglan) patterns, all in your own size. Measure your actual bust measurement, using a tape measure, - the size on the tape measure is the size number you use on the pattern ruler. 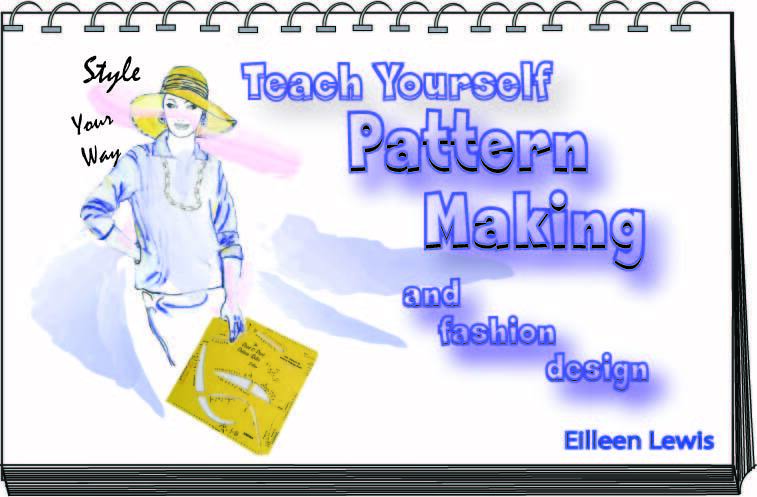 Watch the videos below to see how this pattern ruler is used to make patterns. This General Pattern Ruler is supplied with two illustrated instruction manuals that teach you step-by-step, plus a DVD for visual explanation as well. The General Pattern Ruler makes Trousers & Jeans Patterns as well !- using your own individual size and shape!